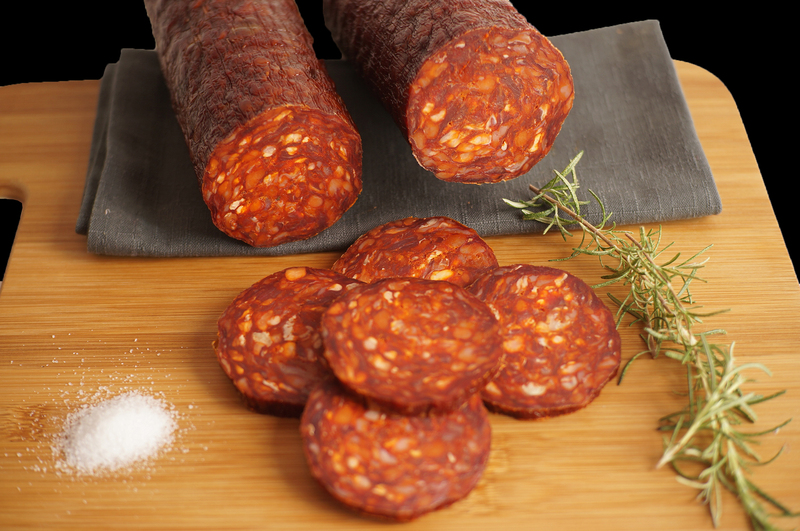 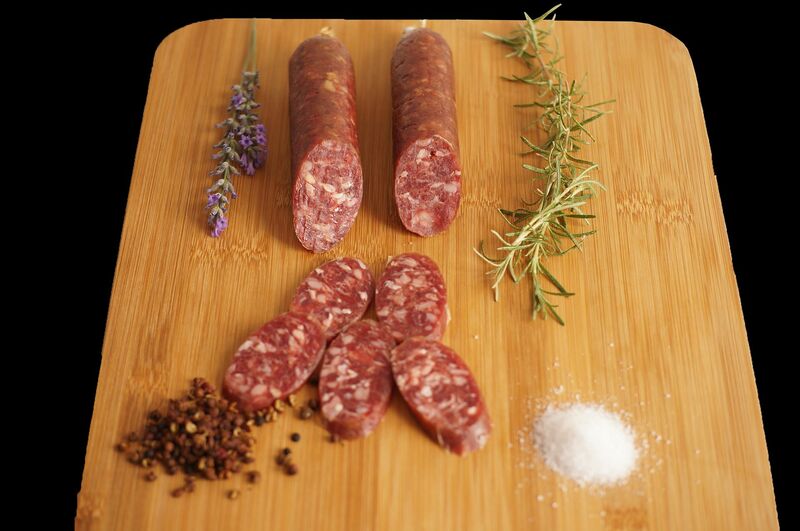 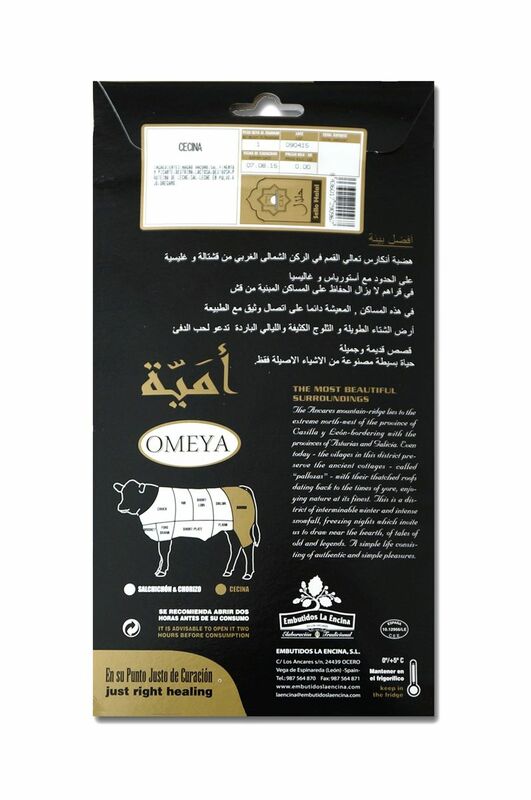 Halal Spanish beef chorizo is known as especially for deep Smokey flavor. 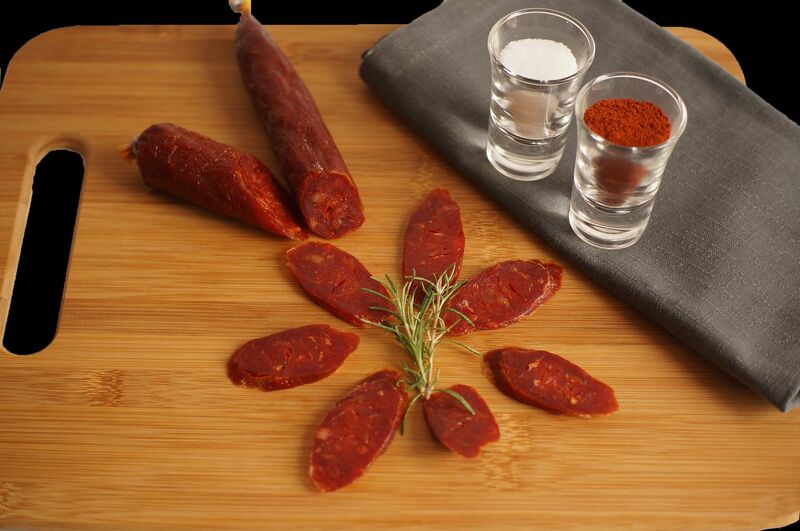 And we provide rare spicy chorizo and sweet chorizo to the market. 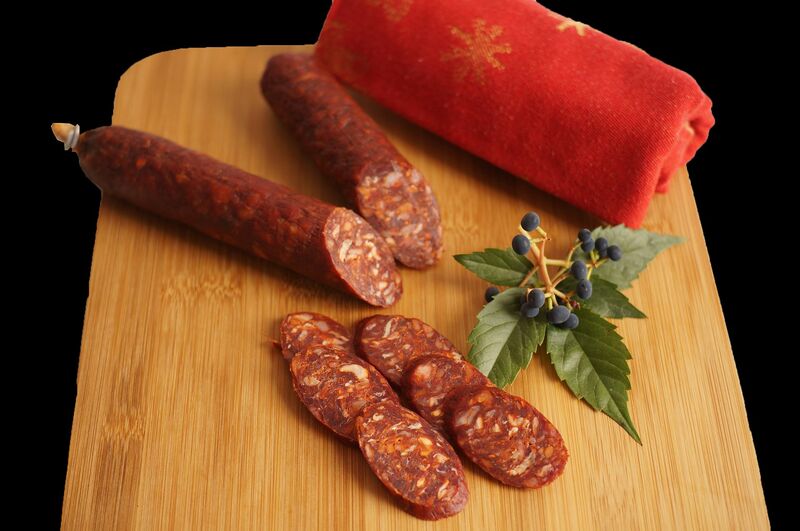 We think of it as a ‘smoke and fire’ chorizo that is sure to customer who likes deep flavors and an extra kick of spice are highly appreciated. 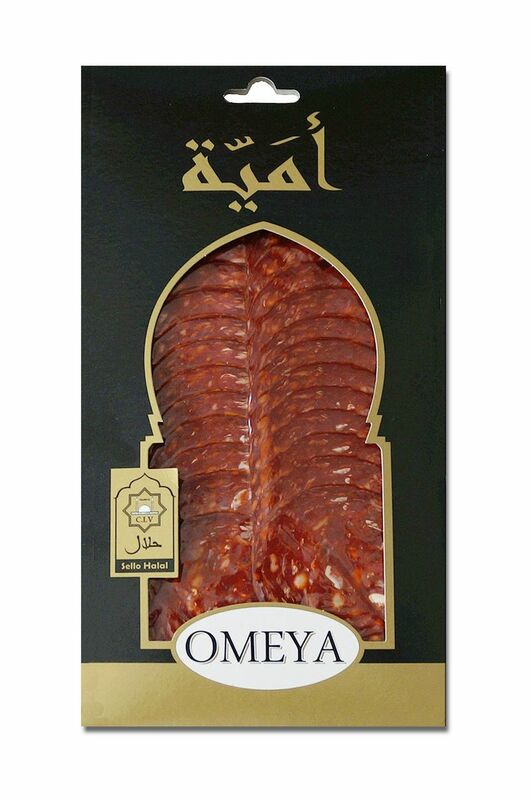 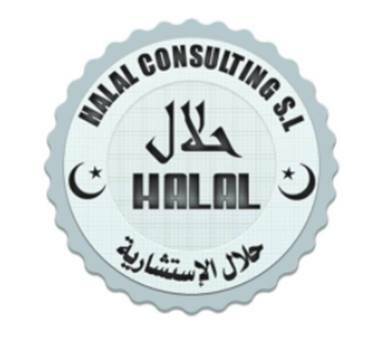 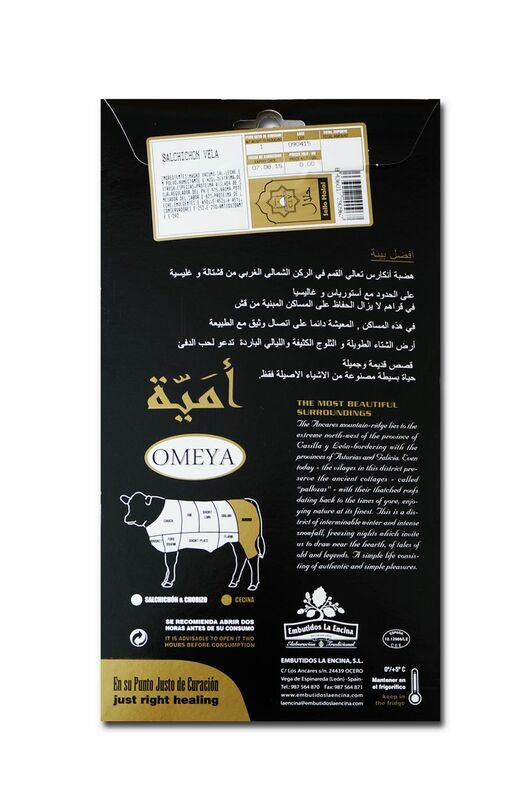 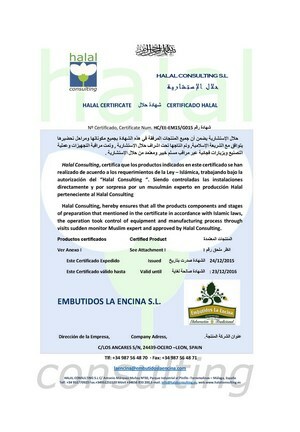 Halal Spanish salami is handmade with selected halal beef. 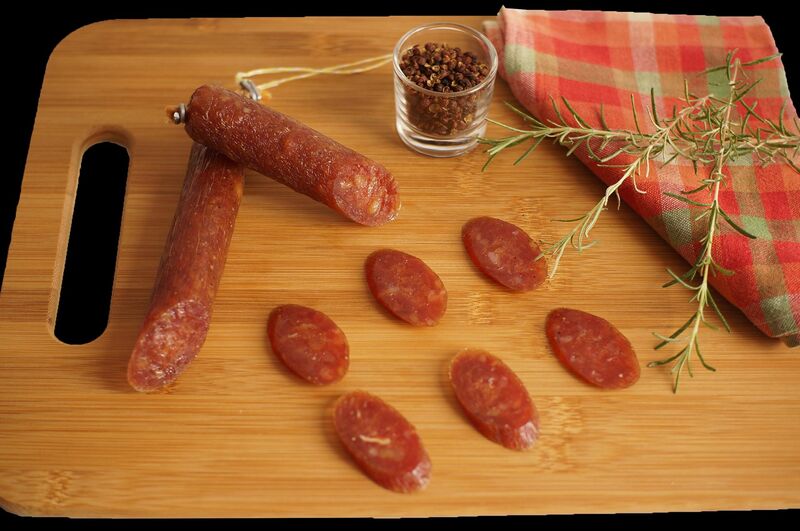 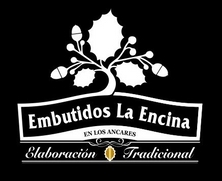 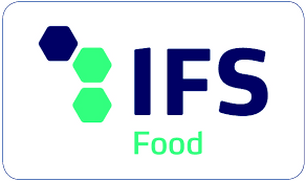 During six weeks it was cured with fresh air coming from Spanish mountains of Leon. 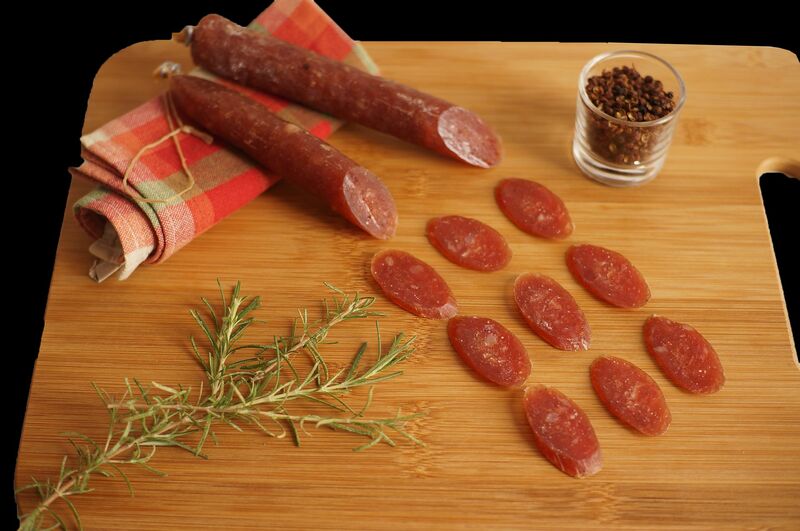 It has a slightly sweeter, nuttier, rich flavor and a moister, softer texture. 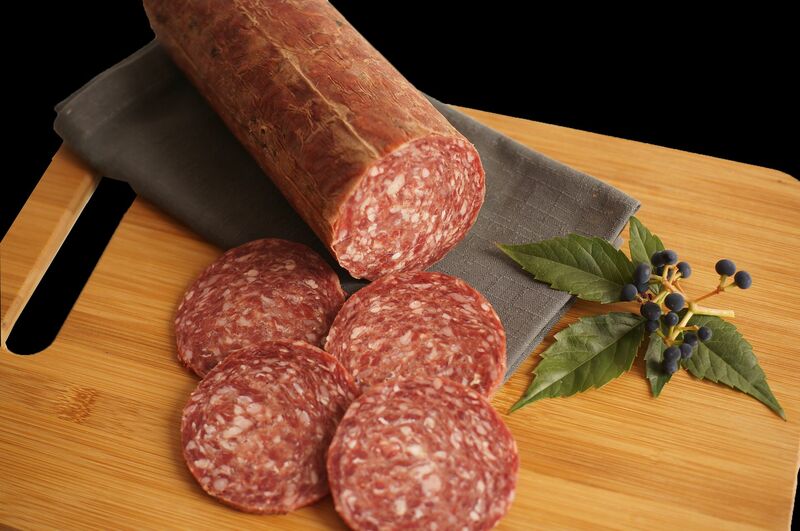 Simply slice and serve with good bread. 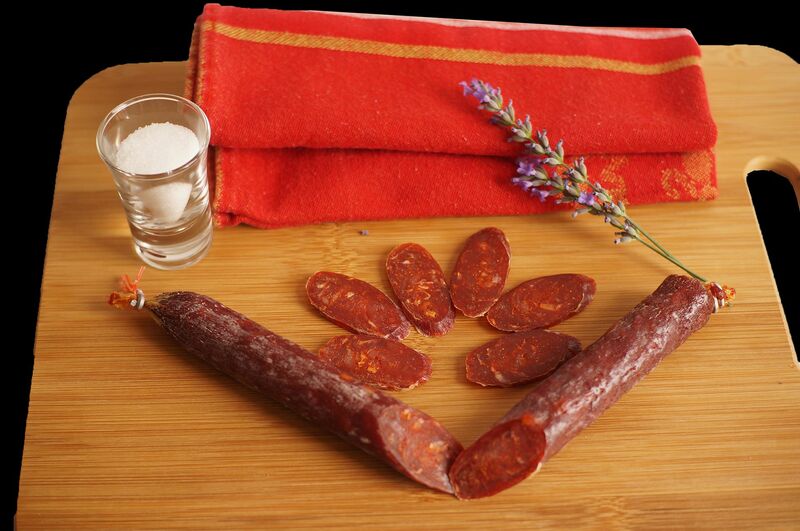 Cecina is a delicacy originating from the cold mountains of Leon in northern Spain. 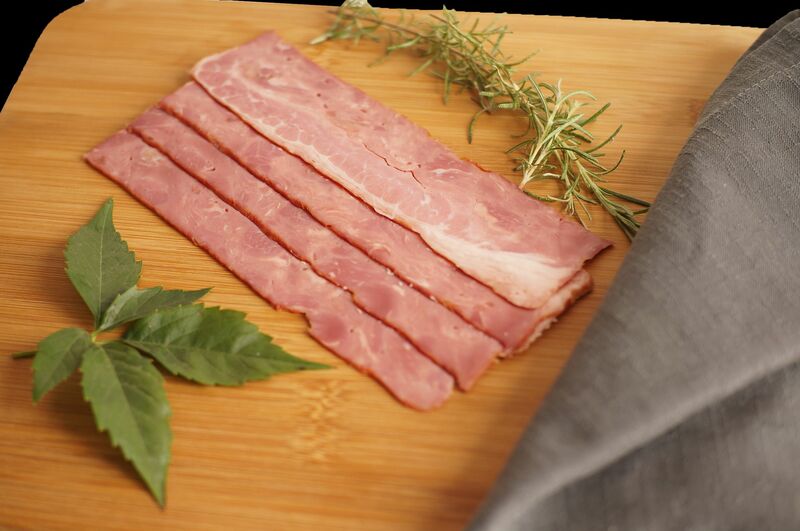 Choice cuts of beef ham are seasoned, cured and smoked over oak fires to produce a true gourmet treat. 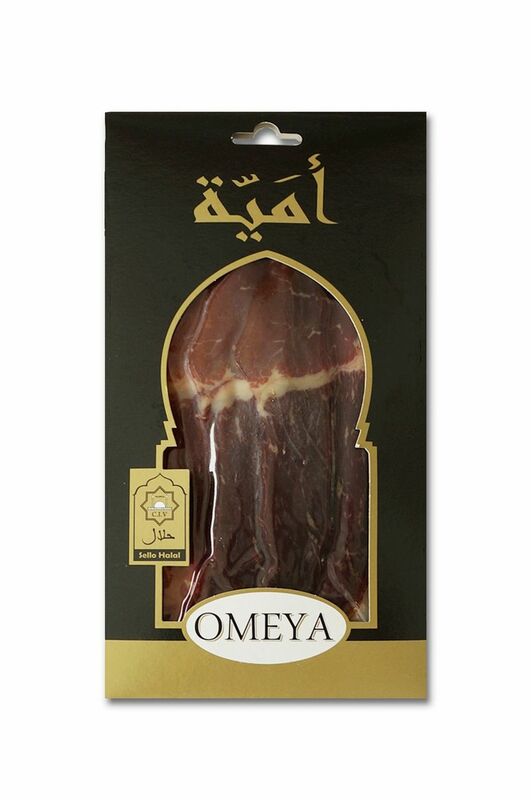 Slice and enjoy cold, perhaps with a drizzle of olive oil. 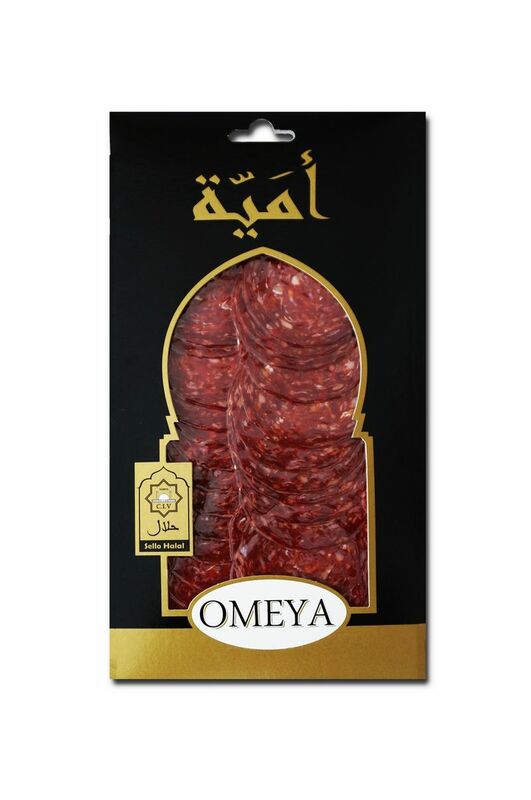 Definitely does not need to be cooked.